Home » » Praja Abhilasha Network finished the Survey on Present situation of selected Inland Tanks in Kurunegala and Polonnaruwa on 08-09 in July 2018. 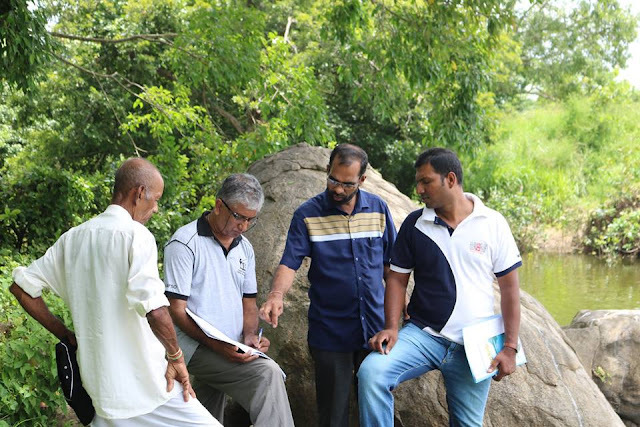 Praja Abhilasha Network finished the Survey on Present situation of selected Inland Tanks in Kurunegala and Polonnaruwa on 08-09 in July 2018. 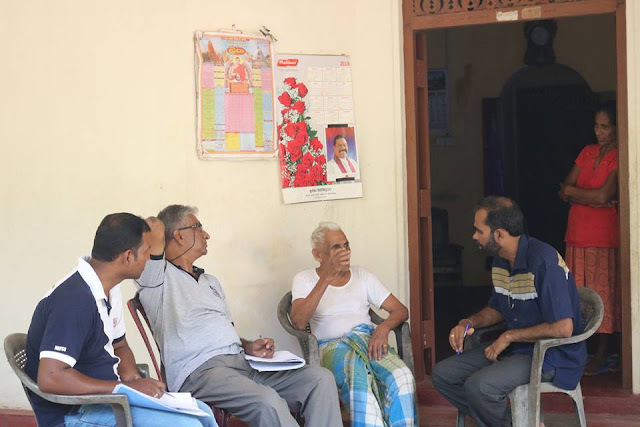 Praja Abhilasha Network finished the Survey on Present situation of selected Inland Tanks in Kurunegala and Polonnaruwa on 08-09 in July 2018. 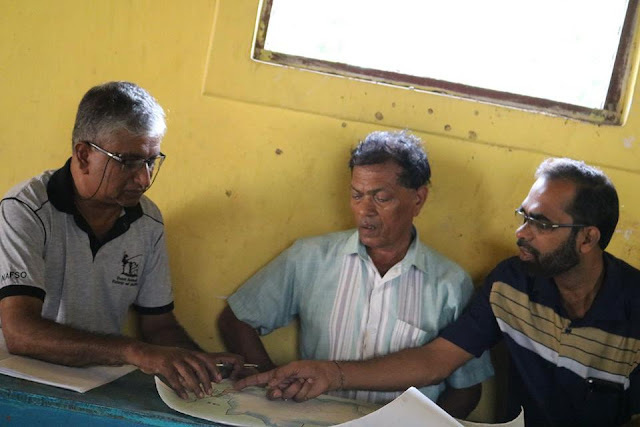 - Praja Abhilsha Network has visited to Kurunegala to conduct focus group discussions with the Fisher folks and Farmers who are benifiting from Maeliya and Hakwatunawa , Makulpotha Tanks. Asoka Kumara Karunarathna, Francis Raajan , Ajith Rupasingha facilitated the discusions. Sanjewa Sampath of Praja Sansadaya Organization organized the field visits accordingly.